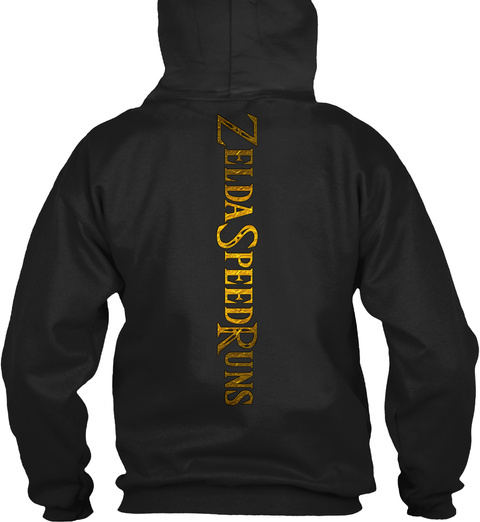 We designed some special ZSR apparel for you to represent ZeldaSpeedRuns out there in public, during events and marathons for example. 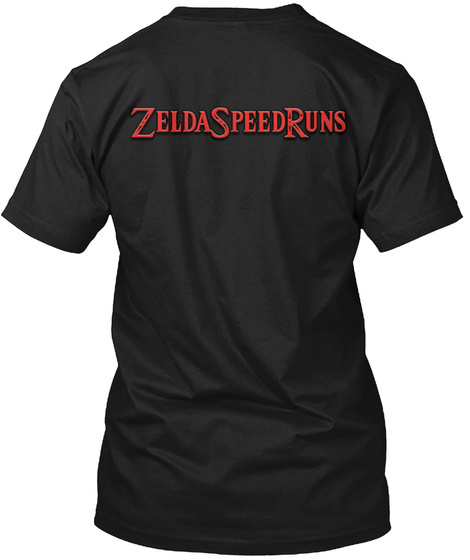 There will be additional tees and hoodies available for a short amount of time in the future related to upcoming ZSR events like the community races or the ZSRMarathon. Get your own ZSR-Shirt! 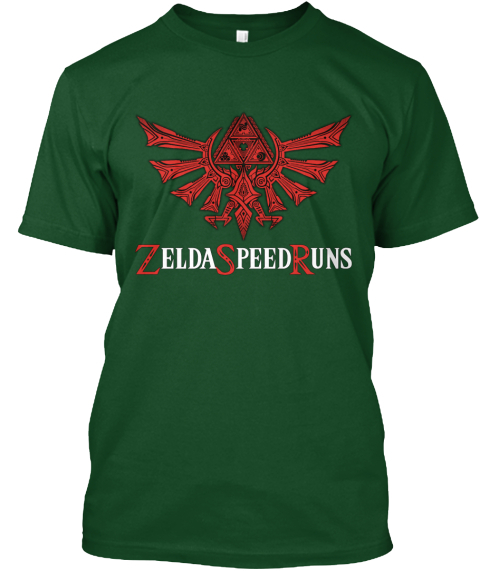 Nothing says "I'm a Zelda speedrunner" more than a triforce on your chest. We want you to enjoy being able to sport this in public, nothing too crazy, flashy or unappealing. 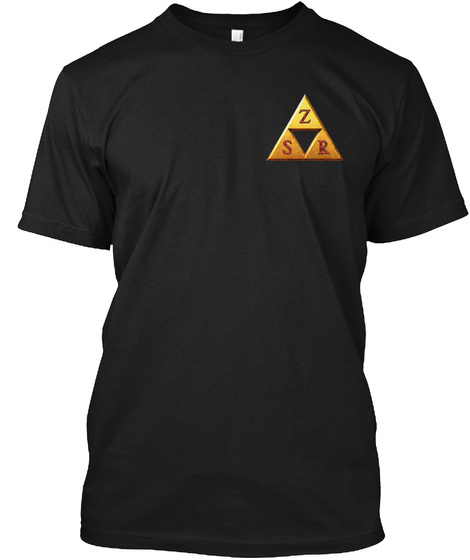 A chill ZSR shirt with the cool triforce design up for grabs in multiple colors. Also available as Girls Tee. 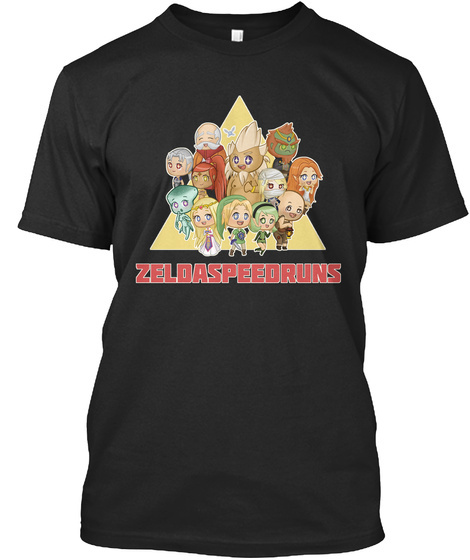 Show everyone that you are a Zelda Speedrunner with this flashy and awesome new chibi tee design done by @starcommando26! 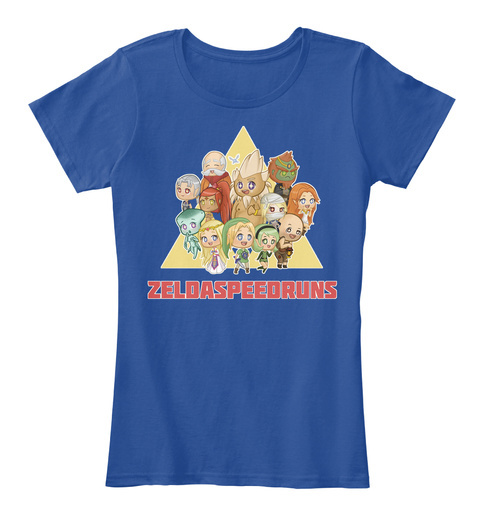 A triforce, heroes, foes - this shirt has everything you want from The Legend of Zelda! Available now in several colors and for both men and women. 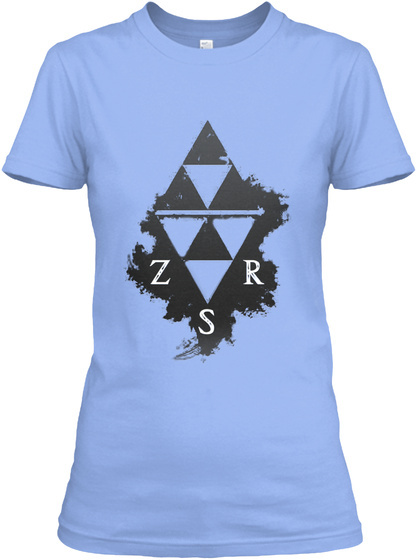 Our new ZSR Triforce design. A new take on the classic Zelda triforce, using the oldschool classic ZSR Red. This is a classy one! 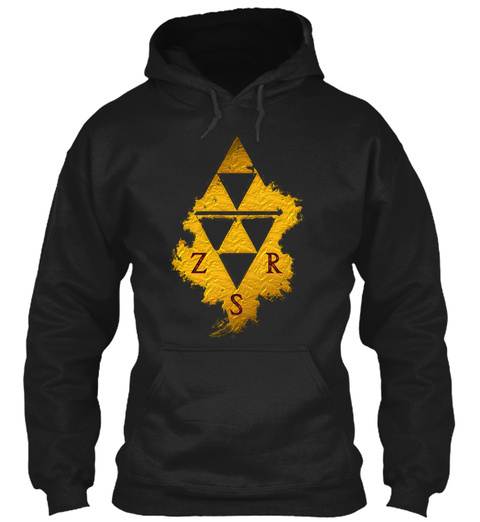 Our awesome new ZSR Hoodie, we're super stoked to finally have something to give back to the people who want to sport ZeldaSpeedRuns. We now also offer custom ZSR Shirts with our designs and your name on it! A Hoodie with ZSR-Style AND you own name on it? Must-Have! There are several designs available. For your very own, customized order contact @TreZc0_ on the ZSR Discord. Every hoodie includes the ZSR Logo and your name, the rest is customizable. Orders via Discord. Contact us! *Shipping costs vary depending on your region.